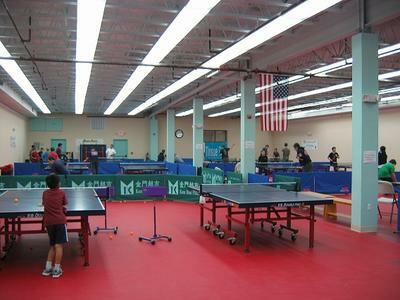 The Lily Yip Table Tennis Center is in Dunellen, New Jersey, USA. It's a new state of the art, 15,000 square ft., full time, dedicated table tennis facility with 24 tables on two floors. The “Center” is located in the heart of Dunellen, New Jersey at 370 North Avenue, directly across from the Dunellen Train Station and Municipal Building. There is public parking on the street and a municipal lot located in the back of the building. 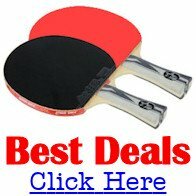 We have open play, organize and run leagues and USATT sanctioned tournaments; give exhibitions; camps; weekly clinics; group, private lessons, after school programs and sell table tennis equipment. Visitors are welcome to play at our Club. The cost is $6 per hour, $10 for 2 hours, $15 for the day. Monthly and yearly rates available also. 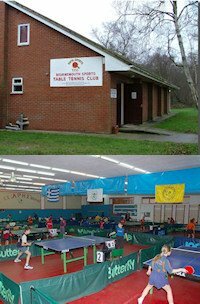 We have excellent playing conditions with Butterfly and Double Fish tables, Tinsue red flooring over a wood base and flourescent lighting which means that it's to International playing standards. 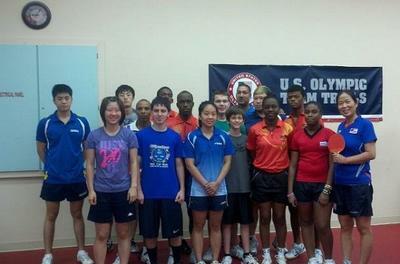 We are an ITTF Hotspot and a USA Table Tennis Center of Excellence. We have 200 players and hold sanctioned tournamants and weekly league play. We have a strong junior program and leagues for adults and children. We have players of all levels, including US National Team Members. We are 2 years old and working hard on improving. 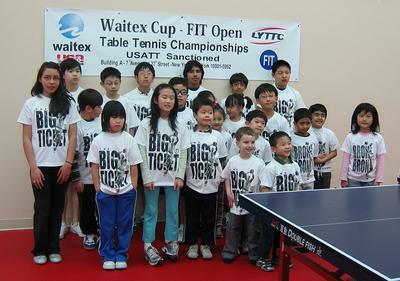 We have been involved in promoting table tennis in New Jersey for over 30 years. We have junior and senior coaching programs available as well as individual one-on-one lessons.